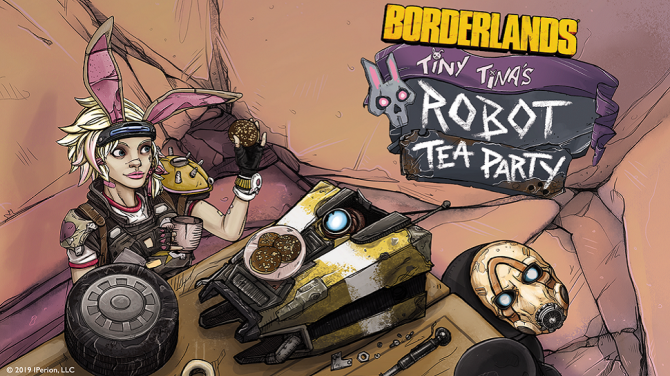 The new Borderlands card game Tiny Tina's Robot Tea Party is fairly simple by tabletop standards, but a fun party game for Borderlands fans. 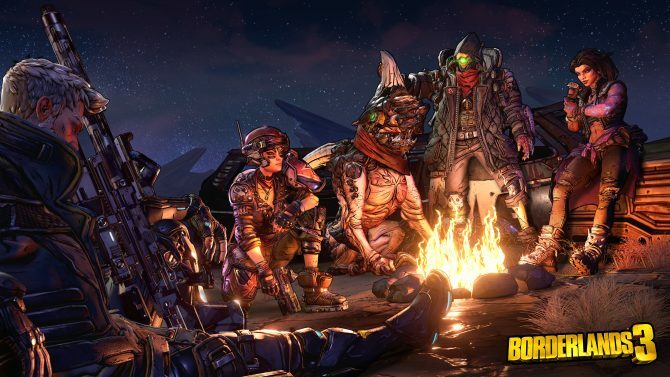 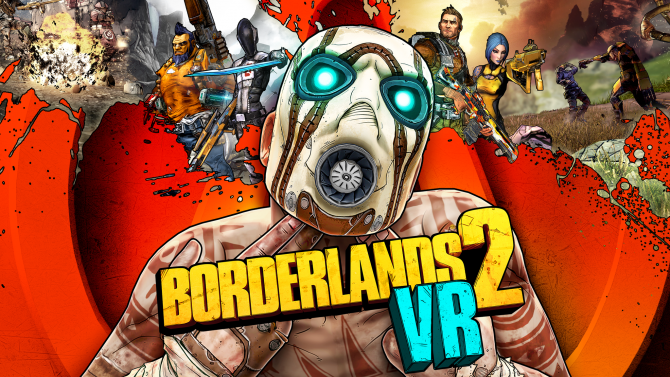 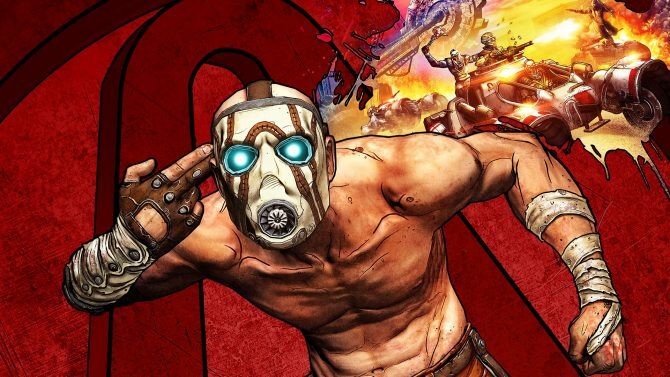 While players of Borderlands: Game of the Year Edition are having trouble playing online co-op, Gearbox said it is investigating a solution. 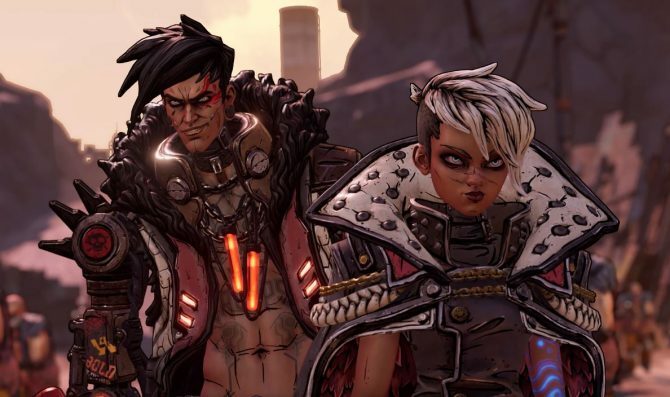 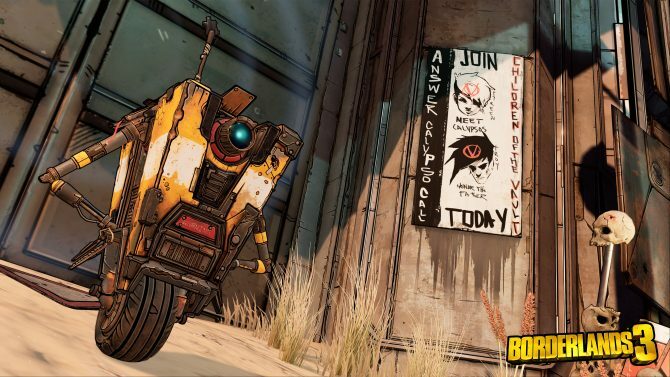 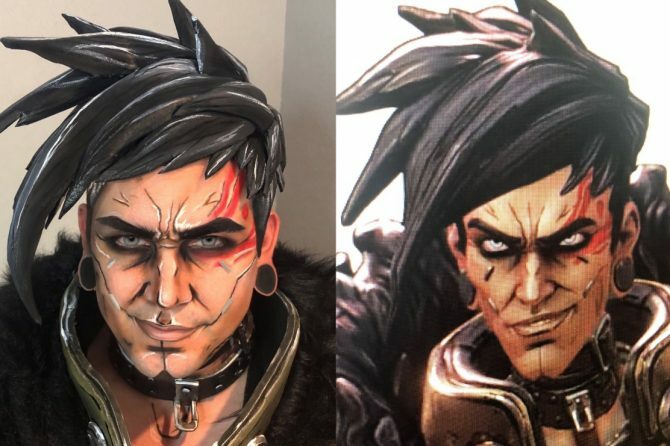 Borderlands 3 is finally going to fix its biggest quality of life issue for co-op players. 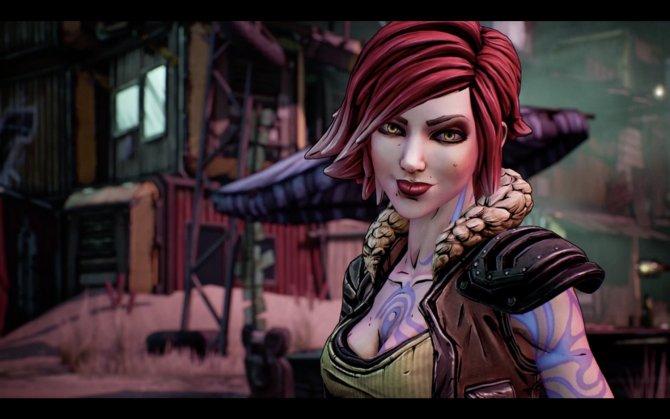 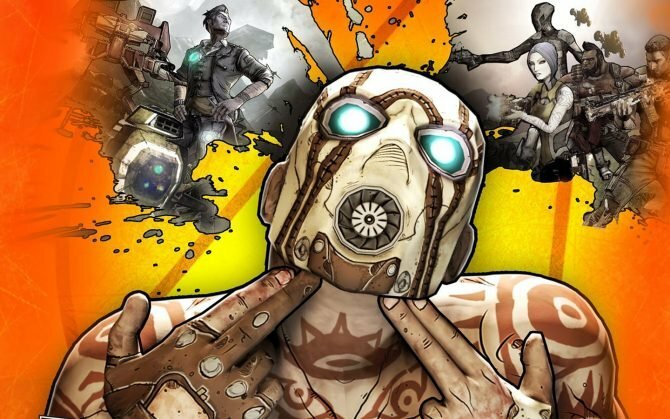 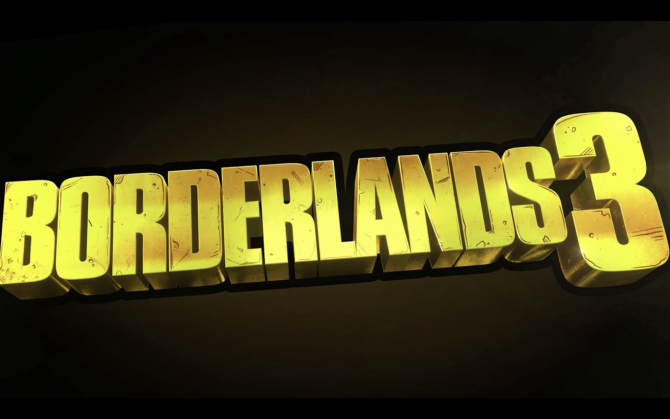 It has been a long time coming but Gearbox is finally ready to talk about Borderlands 3. 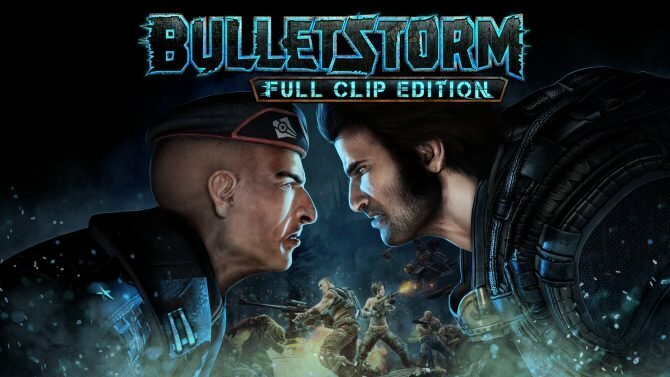 Bulletstorm is headed to the Nintendo Switch in a new version of the title set to launch in just a few months. 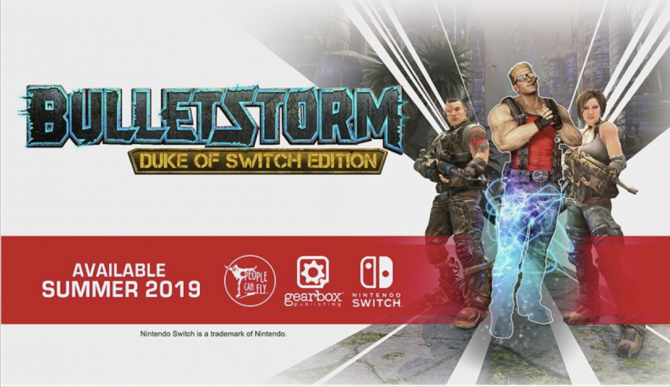 Of the multitude of announcements Gearbox has planned for PAX East, a Switch release for Bulletstorm seems to be one of the more obvious reveals. 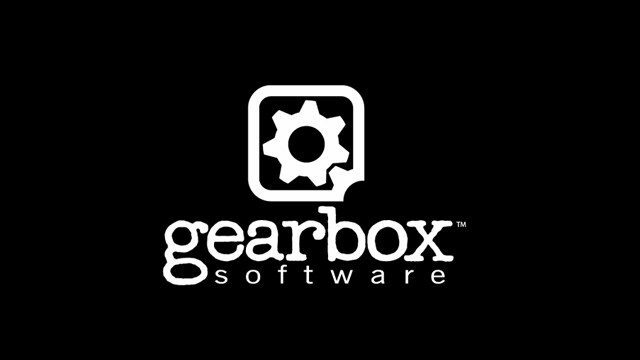 Gearbox Software teased another PAX East announcement today, but all we have to go on for now is an ampersand. 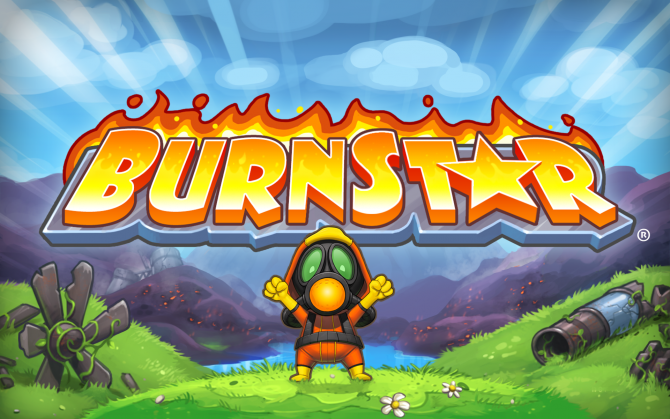 Burnstar, the puzzle game that encourages you to set everything on fire, has been released for the Nintendo Switch alongside a new launch trailer. 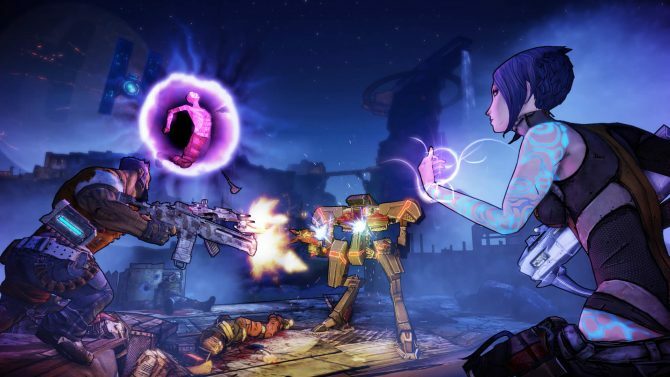 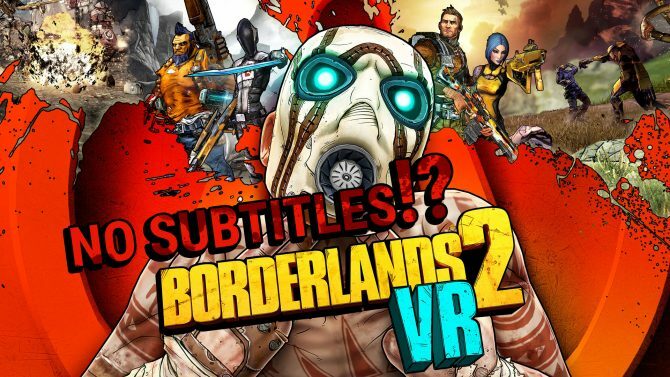 A return to Tales from the Borderlands by Telltale looks unlikely, but the characters might yet live on via Gearbox Software.